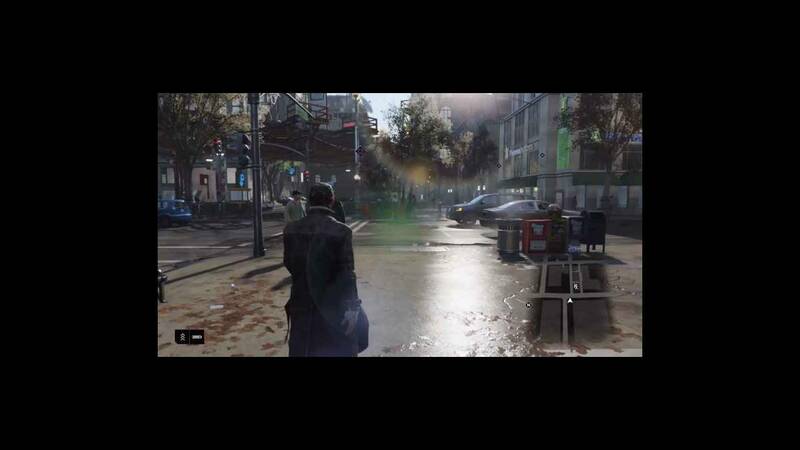 Watch Dogs is an upcoming game planned in the second quarter of 2014 in the open world action-adventure video game genre. Ubisoft Montreal is involved in the development of the game which would be released for the Windows (PC), PS3, PS4, Xbox 360, Xbox One platforms. 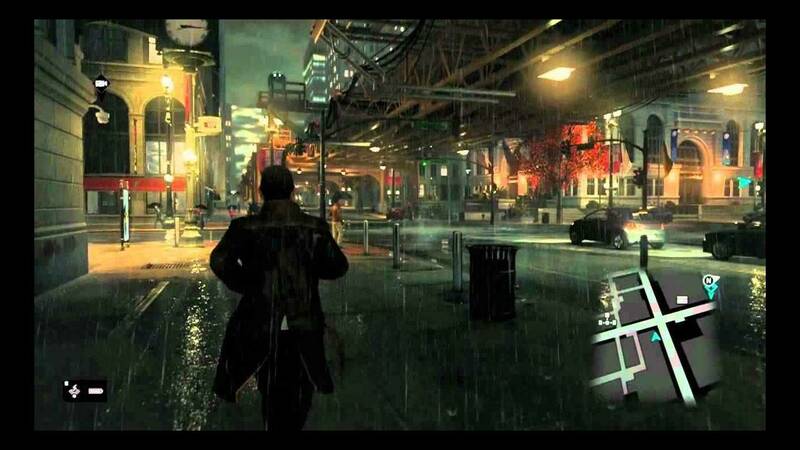 It is set in the fictional environment of Chicago, where the player needs to operate the main character (a hacker) for infiltrating various systems and either destroying it or obtaining / controlling information contained within them. As far as pre-release reviews are concerned, this could go on to become popular among other addicting games. 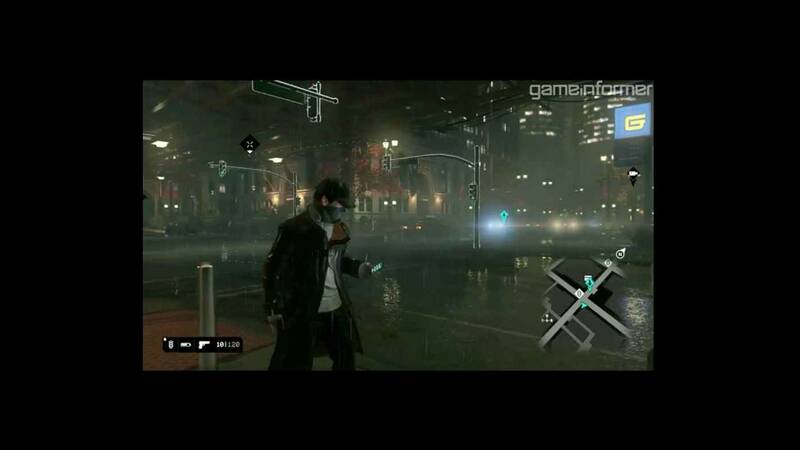 Watch Dogs is a forthcoming action-adventure open world PC games, released by Ubisoft and designed by Ubisoft Montreal. 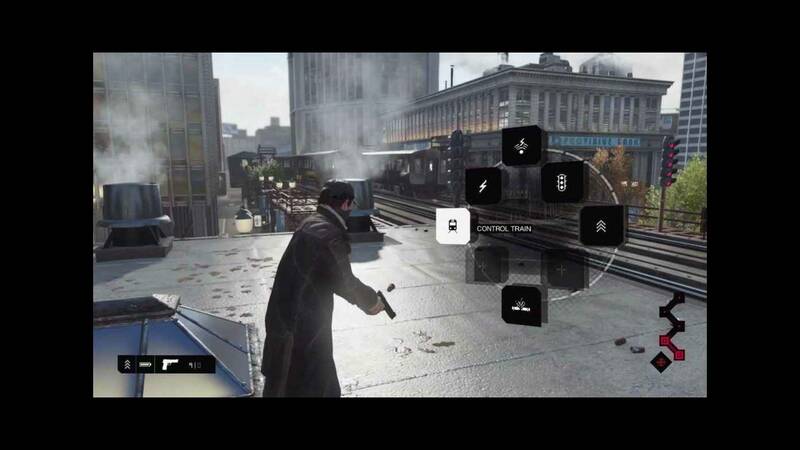 The game manage a man named Aiden Pearce who can crack into various technology connected with the town's central OS, letting different ways for the gamer to fix number of goals. Gamers can also get details on citizens via enhanced reality nourishes, offering the gamer with details on census, wellness and prospective behavior. Objective presented in demonstrations adds finding special objectives to destroy, escaping the police and following prospective sufferers to stop their would-be murderers. Fights runs on the combination of turn unseen elements and parkour, along with the techniques of a cover based 3rd-person present shooter. The experience has challenging online multi-player elements in which other gamer can manage monitoring cameras in an attempt to crack the main gamer. got my Watch dogs cdkey for low cost, downloading now from Spain Para todos los españoles , esta tienda es legal, todo bien desde hace 2 años, el juego esta en español, funciona perfecto. Thank you guys, my key is working perfect, the game is now downloading. Hello, you will be available to activate the code in the publisher's website using UPLAY. This key will allow you to activate and download the FULL game. We aim to have the best prices on the net! hi my english bad sry:D why not key in the my email? Waiting Staff Approval why? i buy 0.99$ key why? no key in email? When is my code coming?